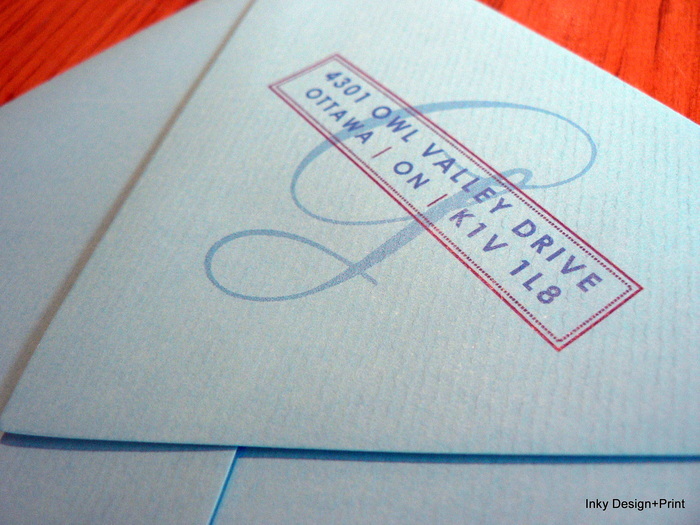 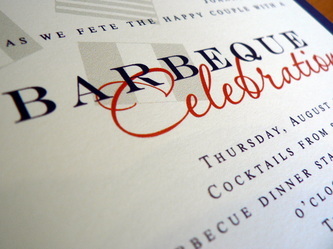 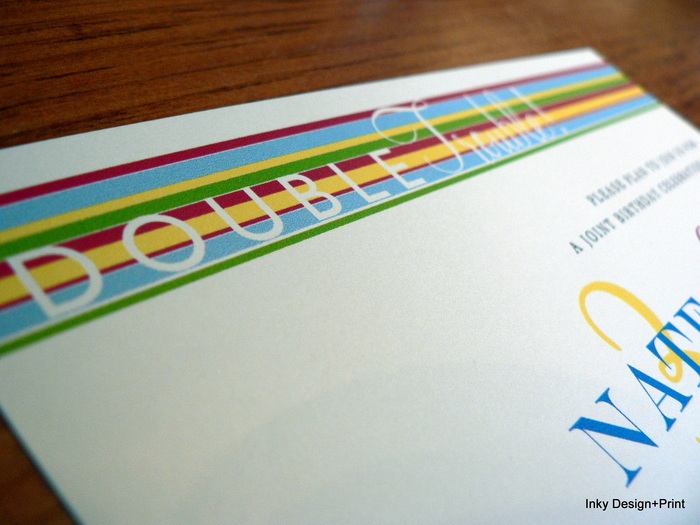 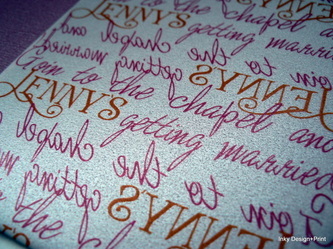 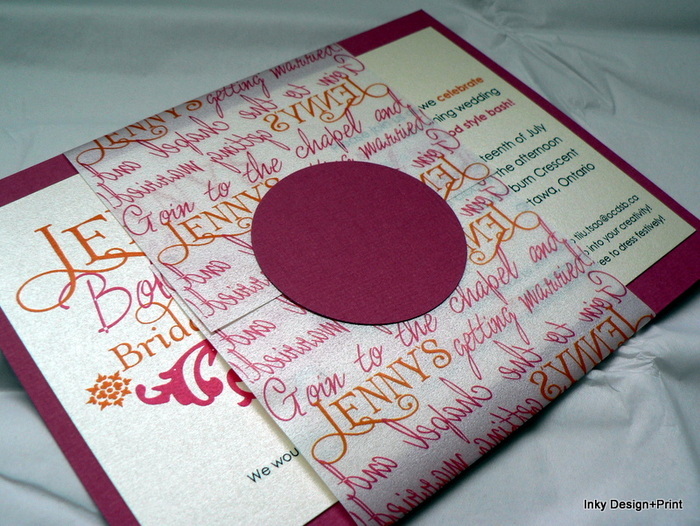 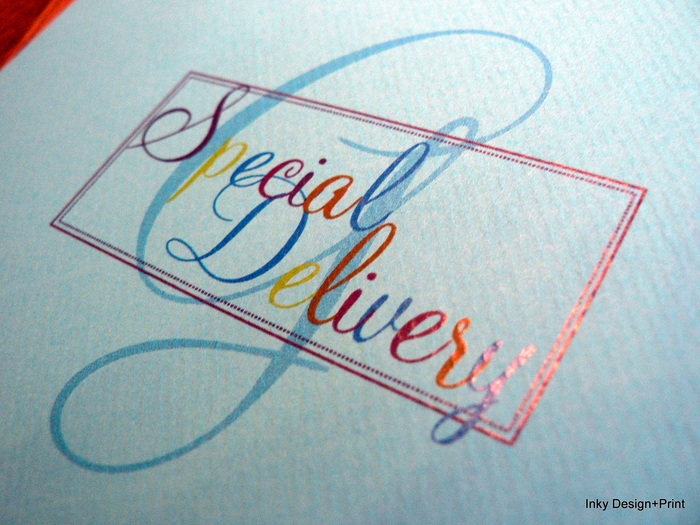 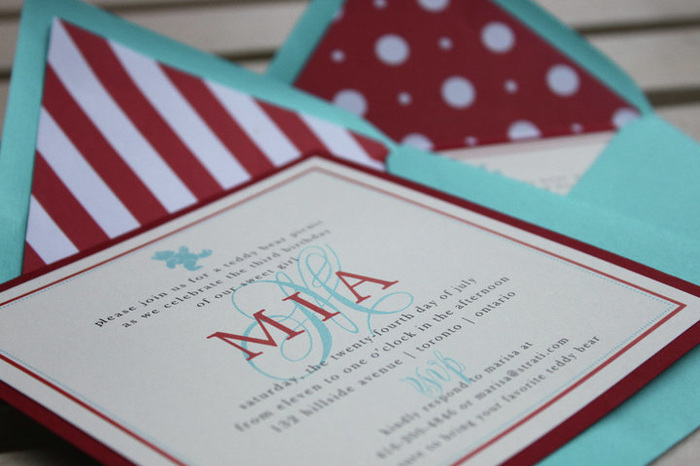 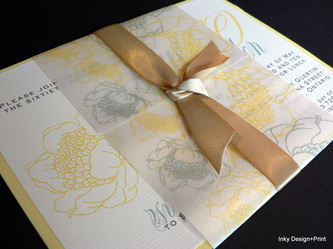 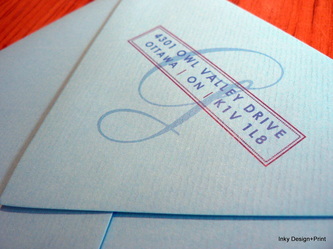 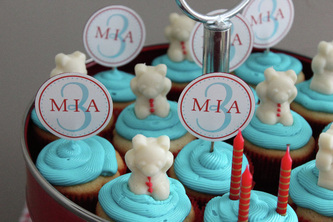 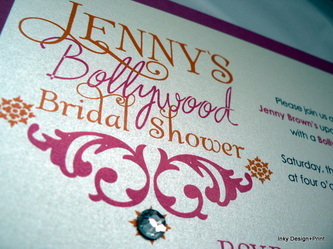 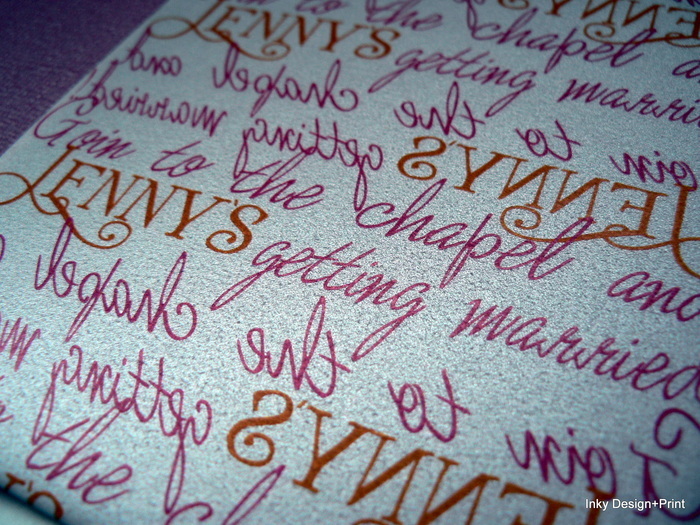 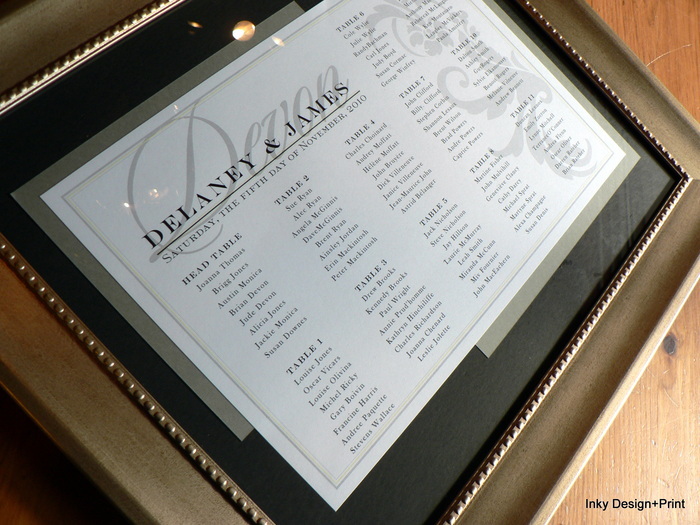 Custom Printing goes far beyond wedding invitations. We can work with you to design a broad range of invitations and announcements for any occasion - including anniversaries, birthdays, showers, graduations and more. 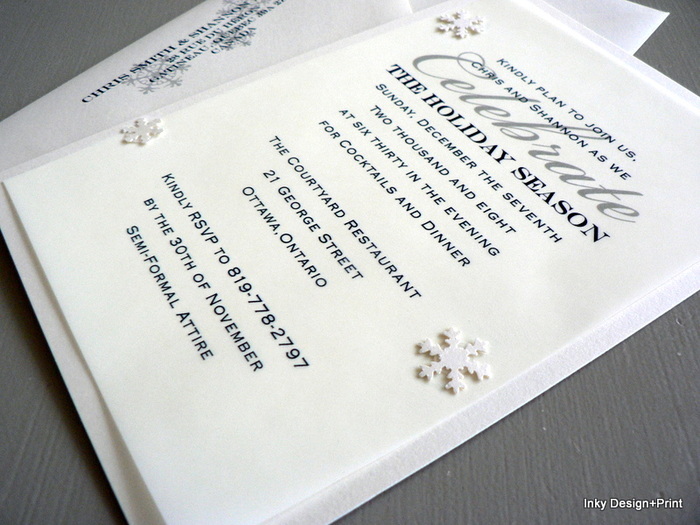 From invitations to an intimate dinner party, personalized stationery to holiday cards, Inky Design+Print has the resources and expertise to bring your concept to life.